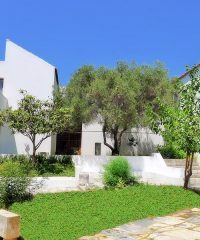 Traces of a centuries-old and important history is etched in every corner of Samos island. 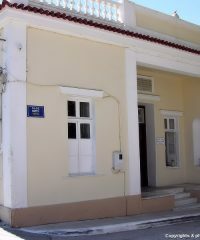 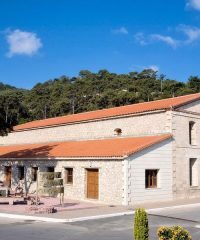 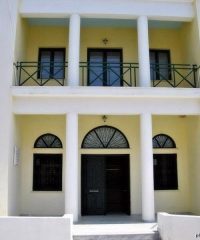 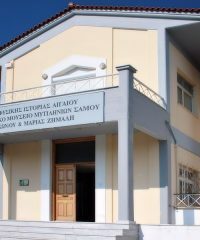 Findings from the Prehistoric and Archaic Periods, unique works from Classical, Hellenistic, Medieval and Byzantine, creations from folk art cultures, presented at the modern museums that Samos island featuring. 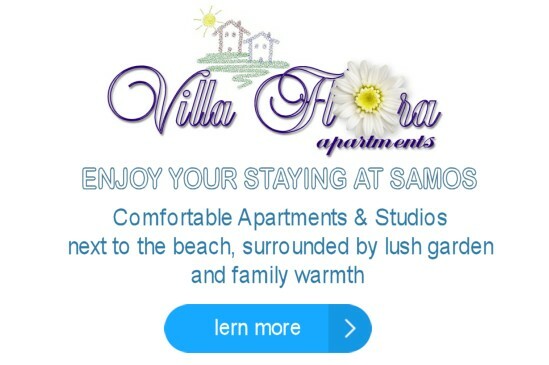 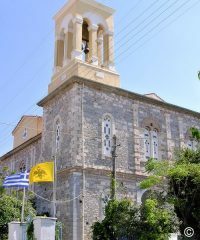 Whoever really wants to understand Samos, its history and its people, he will find an unrivalled cultural experience through traveling into the area and chronological period of Samos culture. 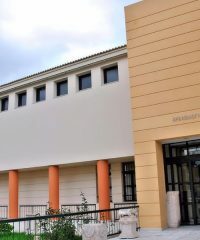 It’s mostly full of finds from the Heraion of Samos site (more about the Heraion in a following post) and contains collections with Archaic Sculpture, Pottery, Bronzes, Ivory objects, Wooden items, Clay figurines, Small objects. 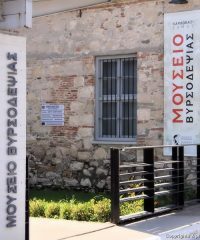 Around 1,200 exhibits covering a chronological period stretching from 1870 to 1955 and combine elements of rural and urban folklore. 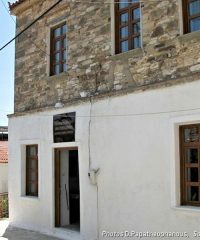 The museum is housed in an old tannery stone building and reflects the history of tanning industry in Karlovasi town, which culminated from the middle of 19th century till middle of 20th.